There's a new and exciting reason to travel to the north as a new amusement park is soon to open! 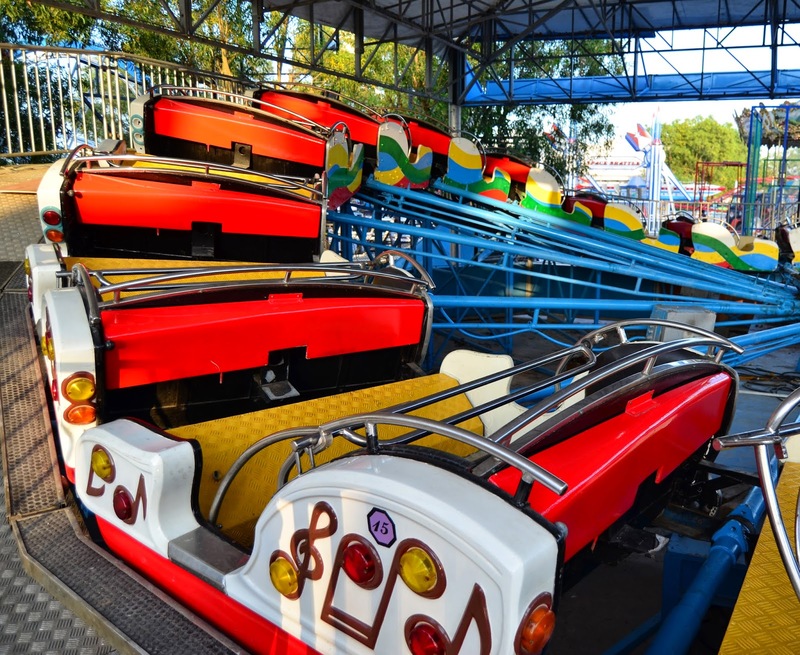 The thrill, fun and excitement is coming to San Fernando Pampanga as Sky Ranch, one of the amusement parks of SM is set to open in SM Pampanga that will definitely be a go-to place for family leisure and entertainment. "Sky Ranch Pampanga", where "Imagination comes to life" promises its guests a ticket to great adventures! Bringing your imagination to life with larger than life rides that will either test your fear or take you to the peak of excitement, the new outdoor amusement park will feature a total of twenty three (23) rides including a double decker carousel, super viking, express train, drop tower, dream log and bumper boat, among many other exciting and fun rides. One of the main features of "Sky Ranch Pampanga" is the Pampanga Eye (ferris wheel) which is hailed as the tallest and biggest in the Philippines standing tall at 65 meters. Riding the Pampanga eye will treat you with a perfect view of Mt. Arayat and the beautiful horizon of the province of Pampanga. Come and discover this new theme park that kids and "young at heart" will surely love! Thanks for the heads up! will visit this in Pampanga, to check and compare with the ones in Tagaytay and SM MOA. Glad I stumbled upon your site. Galing! Sana magkaroon ng package promo like rides all you can para mas afford ng iba sumakay ng mga rides.